Are you looking to add more gears to your lovely Leica camera? Having the best accessories for your Leica cameras is essential for most photographers. Why? Good accessories expand your Leica capability. 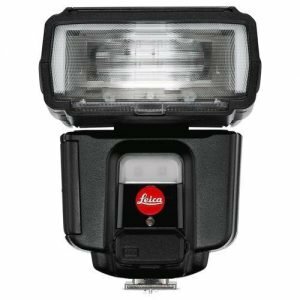 In this list, you’ll find my selection of top best accessories for most Leica cameras. The Gitzo tripod designed for the Lecia camera is a must have for avid photographers. When setting up a photoshoot or trying to capture the perfect family portrait or a scenic photo opt. 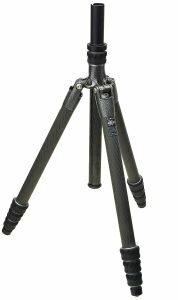 The Gitzo tripod comes made in a lightweight aluminum material, that is both durable and easily transportable. The Gitzo tripod has three major styles for various photo shoot opportunities. The traveler and mountaineer can have the most optimum use depending on the photo shoot. There is the ball head, which is for the most general use, and then the two-way fluid heads which are used for bird watching or scope spotting. 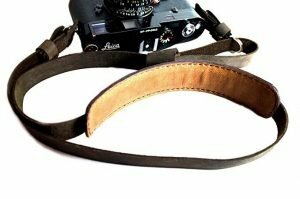 Another product that comes highly recommended as one of the best accessories to the Leica camera, is the wide camera carrying strap. Toting around a camera when a traveler wants to be hands-free to enjoy their excursion can become difficult. A camera can be cumbersome and get in the way of the photographer’s endeavors and experiences. With a wide camera carrying strap specifically designed for Leica, is the best accessory to have when going on longer photo-op excursions. One of the most important accessories to have is the storage space offered on an SD card for the Leica camera. Not just any storage space will suffice, a leather SD card holder will aid in keeping the fragile SD card safe and secure. Designed like the style of a wallet’s credit card holder, it gently tuck away the cherished memories captured on film on the cards. 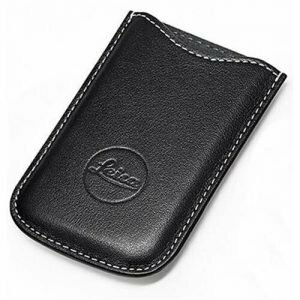 This Leica has a credit card holder, in addition to the SD card holder, and one of the best features of the accessory is that it comes pre-made in genuine leather of either black or cognac. SD card holders are an essential accessory to have if the photographer doesn’t wish for the storage cards to become lost or damaged. Buy this SD card holder to keep your memory cards safe. 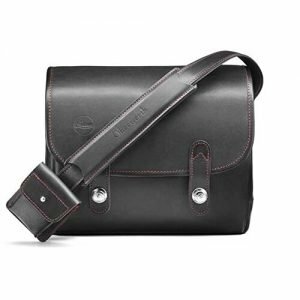 A must-have accessory that every Leica camera owner should possess is the safe and secure leather holster. The holster is designed to carry the camera close to the body for not just the protection of the camera from being damaged, but to ensure that the camera isn’t stolen from an unsuspecting tourist. As a result, you won’t have to worry about your hands get preoccupied with other things. The holster’s belt is rip resistant, proving that it is difficult for someone to grab it and rip it away from the body. 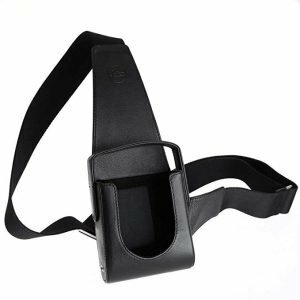 The holster is designed to be adjustable and lie across the body so the weight of the camera is carried across the shoulders and not just the neck. Made for Leica M, T, X and Q cameras, this compact bag has a removable camera compartment. Even with the best camera, you’ll still need to have the best lighting. 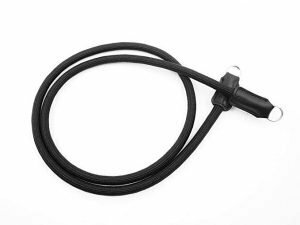 An external flash is essential in photography. 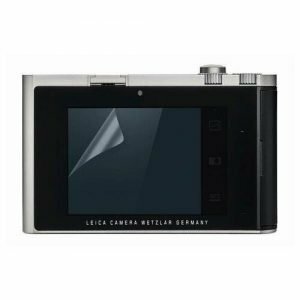 This viewfinder will make it possible for Leica photographers to capture images from unusual angles. 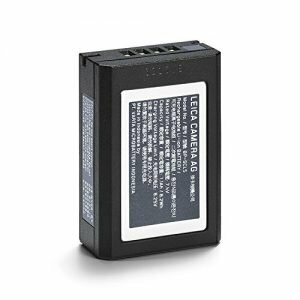 As always, I highly recommend that photographers should have extra batteries. You’d never know that you’ll run out of battery to power your camera when you need to shoot. It’s a bit expensive, but if you shoot with a Leica this is yours. 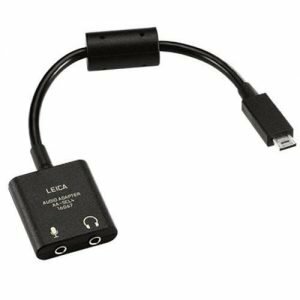 With this Audio Adapter, you can have a 3.5mm Jack Sockets for headphones and a remote microphone. Just like other list of camera accessories I recommend, a display screen protector is a must-have for every photographers. One of the most important accessories to consider when buying a camera is buying the protective case to store it in, when not in use. Not only do Leica camera cases offer a safe and secure protective shield for the camera, but the many chic designs and colors the cases come in. The best Leica camera cases offer a stylish way to keep your camera and lens from unexpected damage. Leica photo cases come on a vast array of styles from bright, fun and whimsical, to professional, durable and industrial. Overall, as you’ve just went through this review, you’ll find the best accessories for Leica camera are essential.